Gus Alaka started at CIMAS in the fall of 2014 as a postdoctoral associate and was promoted to assistant scientist last year. 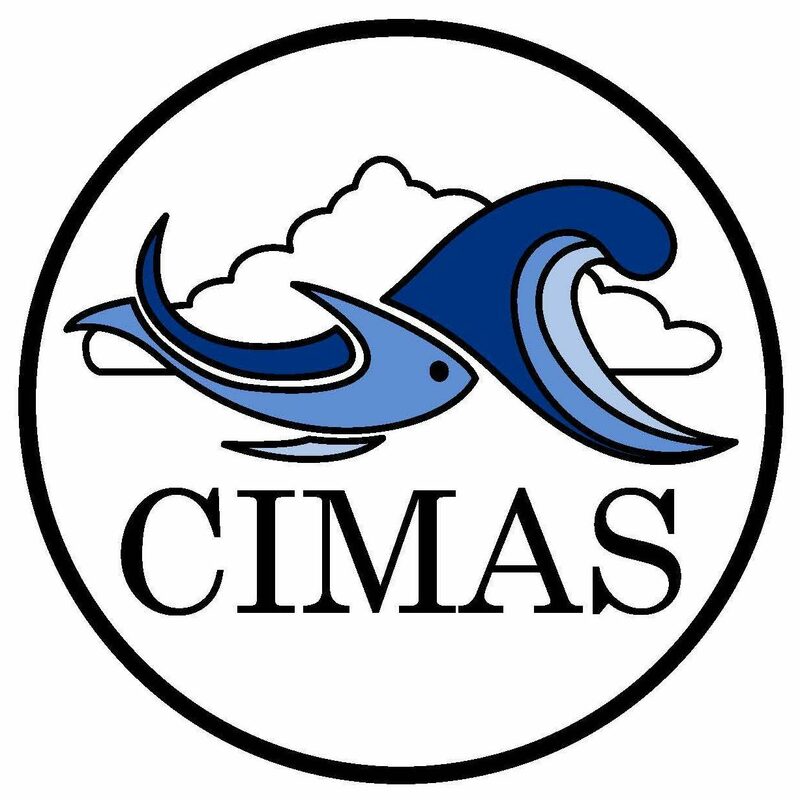 Prior to CIMAS, Gus obtained a BS in engineering from the University of Michigan and his MS/PhD in atmospheric science from Colorado State University. Gus conducts research as a hurricane hunter during each hurricane season and focuses on hurricane computer modeling year-round. Specifically, he works on an experimental version of the Hurricane Weather Research and Forecasting (HWRF) Model, which is the premier model for hurricane track and intensity. He also assists with the operational version of HWRF, including the implementation of research that improves hurricane forecasts. His research is contributing to society by building a bridge between research (providing the research to improve the forecast) and operations (producing that official forecast). Gus has been passionate about hurricanes for as long as he can remember. He grew up in New England and remembers as a 6-year-old how he was fascinated by Hurricane Bob, one of the costliest hurricanes in New England’s history. Gus is an active member of the local AMS and AGU chapters. Through the AMS early career leadership program, he will recruit the next leaders of atmospheric science at future conferences. He has also presented to high school and middle school summer students on how hurricanes work. Gus feels that scientists need to do a better job at holding public forums. Especially in response to the threat that hurricanes pose in South Florida, he feels that a hand needs to be extended farther outwards to locals.